tidewatertrading has no other items for sale. 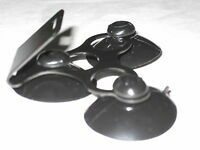 COBRA RADAR DETECTOR WINDSHIELD Bracket MOUNT w/3 SUCTION CUPS fits all Models! This product has greater range and sensitivity than my old cobra. I am mostly happy with it. However, it has the same problem when it comes to a Tahoe or an Escalade. The X band radar blows up and if your stuck by one, it wont go off. very annoying. Looked great, new in box. Dead on arrival. Will send it back and hope the next one works. Of note: does not have any chance of working via USB, which would've been a hassle anyways as my car only has one charging port. 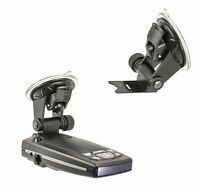 I use this radar detector in Finland and it performs very well, It gives very few false alarms so this item is very pleasant to use. 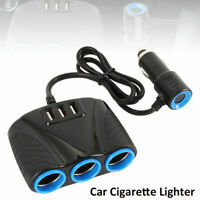 It is stylish and easy to use. It has a bright display so it is easy to read. It is easy to customize so you can remove those freguencies that you do not need, this is very good feature. This has also international settings. I am very happy, thanks a lot! It does the work pretty well. I'm usually not drive above the speed limits but sometimes I want to go a bit faster and until now this detector is doing his work right. Very easy to use right out of the box. Nice feature is the mute button on the 12 volt connector. Good range and good anti-falsing technology. I would recommend this detector over more pricey ones.